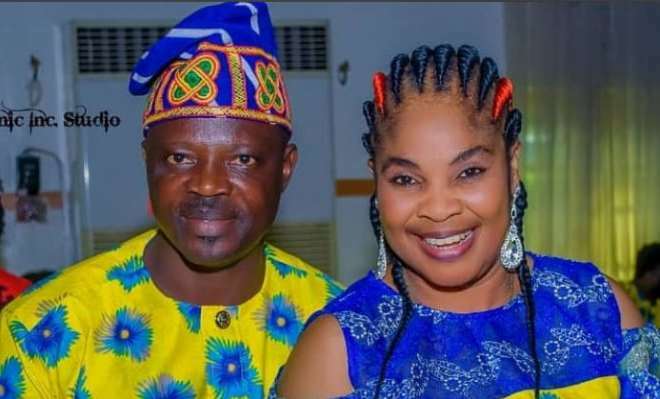 Popular Yoruba couple, Olayiwola Razaq Olasunkanmi with his pretty wife, Moji, have so grown to become one couple most people are wishing and praying to be like. The couple have been married for several years and have been able to guide their home judiciously without Nigerians hearing about whatever differences they go through together. Even despite their busy schedule, they still create time for themselves, the home at large and also create fun time too.